I’m not much of a fan of winter. I don’t like the cold or the snow, but I also really don’t like what the weather does to my skin and hair. To help keep my hair silky smooth and frizz free, I turn to hair masks. There are options available for every hair type and concern. Plus there is an option for you no matter the size of your budget. 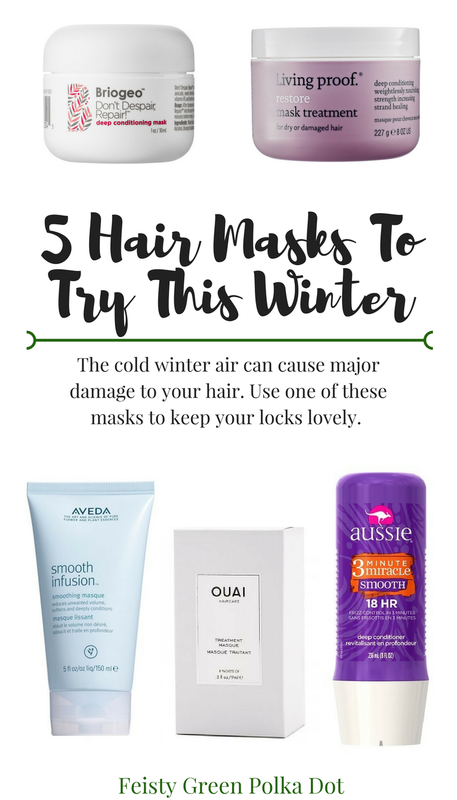 I’ve rounded up my five favorite hair masks that you absolutely must try this winter. Ouai Hair Mask: This is my personal favorite. 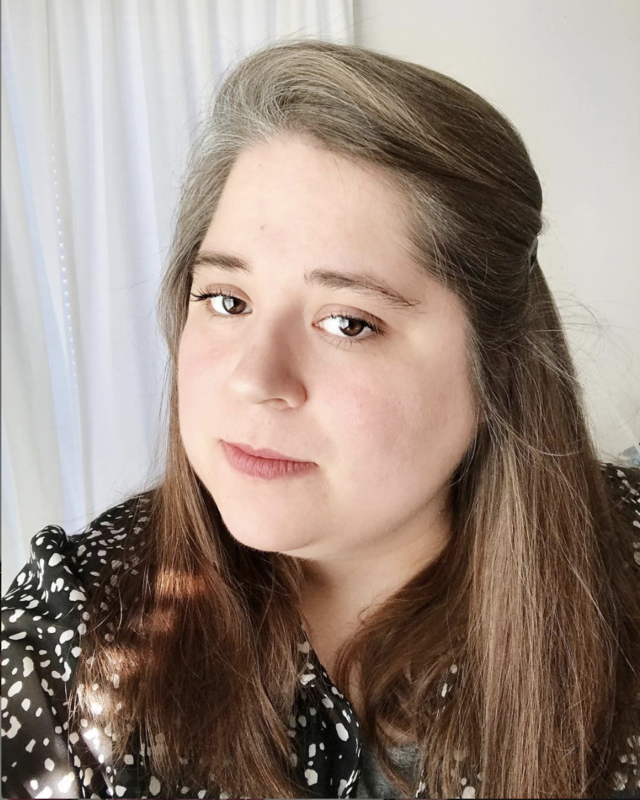 I love that this leaves my hair smooth and soft without weighing my hair down. Aveda Smooth Infusions Smoothing Masque: I love all things Aveda and this mask is no exception. This is great for those that have issues with frizz or who straighten their hair regularly. 3 Minute Miracle: This is a staple in my house. Aussie’s 3 Minute Miracle is such a great find for those on a budget. I actually use this pretty regularly as a conditioner too. Living Proof Restore Mask: If you love Living Proof than you will love this hair mask. It helps to restore hair and reduce breakage. Even better, it is free from sulfates and parabens. Briogeo Don’t Despair Repair: This hydrating mask comes highly recommended for those with curly hair. Now a great hair mask will do wonder for your hair, but what I think really puts it over the top is a great shower cap. Shower caps have come a long way since the plastic ones that your grandma uses. I use one that is terrycloth lined, but that’s just my preference. I really think the shower cap is key to getting the best results from your hair mask. Trust me and just try it. If you like this post, you may want to read this post on the best scalp treatments and scrubs.